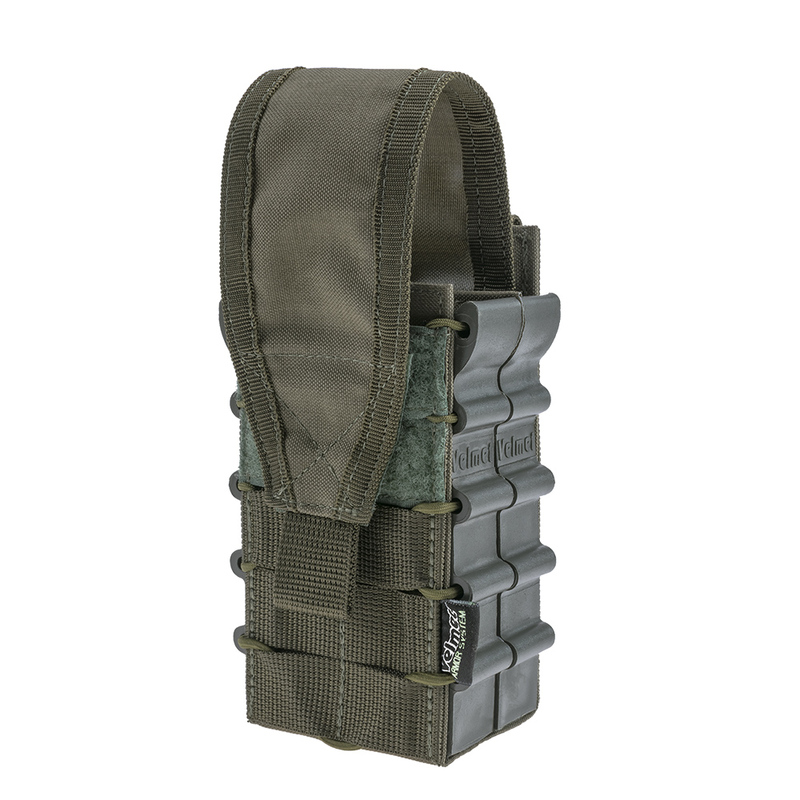 Double Mag Pouch for AK AR15 FM- 2SF Ranger Green is a special product from the Ukrainian brand "VELMET", designed for securely carrying and fast take out of magazines without unnecessary movements. 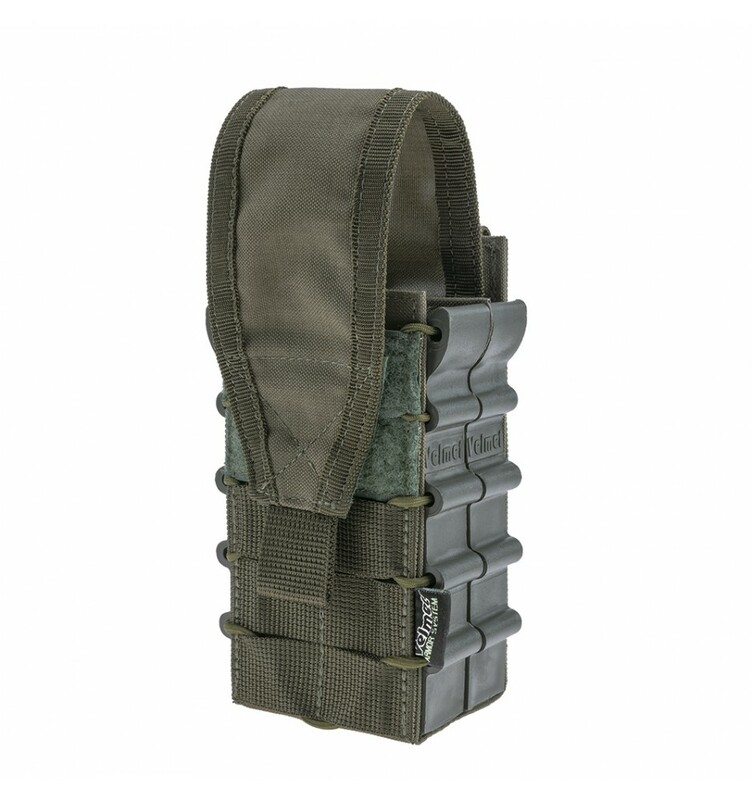 Semi-hard construction provides reliable fixing of magazines in open top pouch. 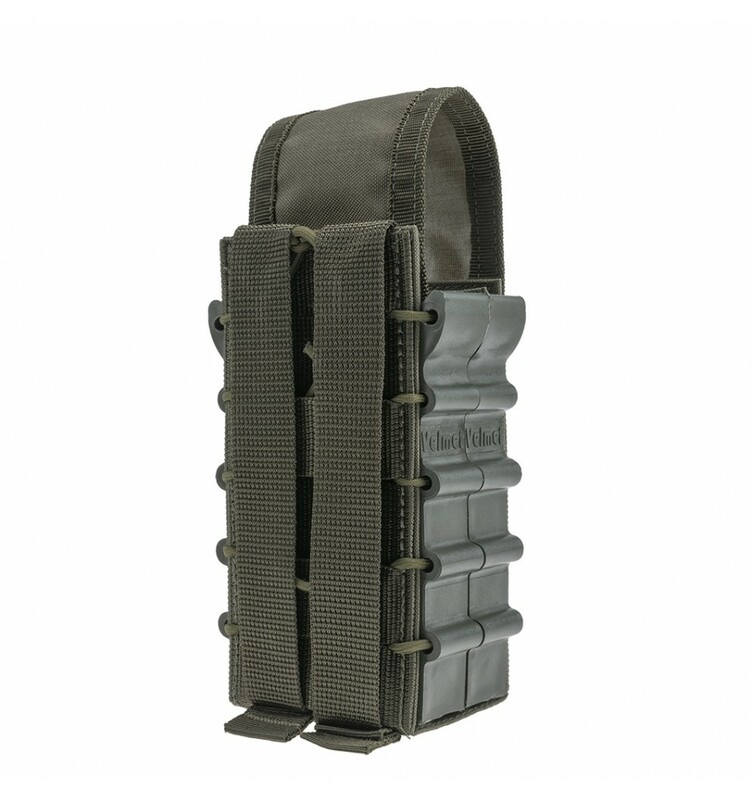 The guides form of the side panels is designed for quickly placement of magazines by one touch. Due to specific rear panel height, pouch lowered placement on the equipment reduces the risk of body injured when body position changes. 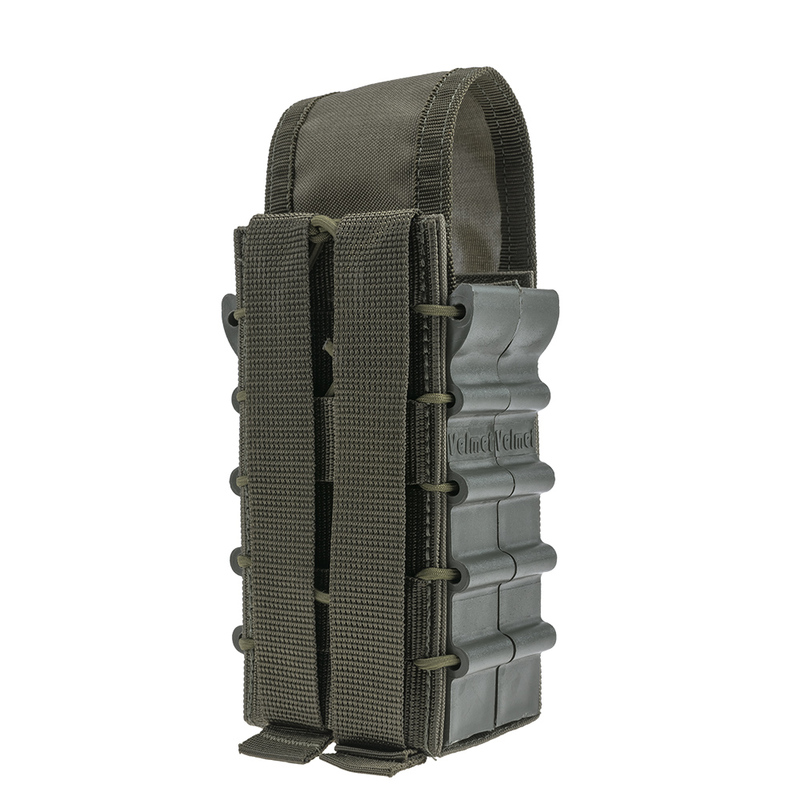 The Double AK Magazine Open Top Pouch FM-1 SF is one of the best product in tactical/military gear field.